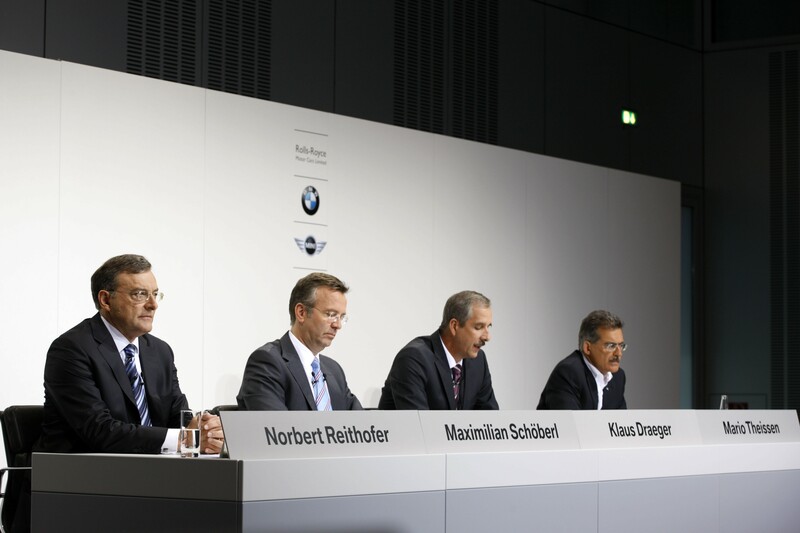 Unfortunately, we were right: BMW AG decided to pull out of the Formula 1 Championship at the end of this year. “Of course, this was a difficult decision for us. But it’s a resolute step in view of our company’s strategic realignment,” explained Dr. Norbert Reithofer, Chairman of the Board of Management of BMW AG. “Premium will increasingly be defined in terms of sustainability and environmental compatibility. This is an area in which we want to remain in the lead. In line with our Strategy Number ONE, we are continually reviewing all projects and initiatives to check them for future viability and sustainability. Our Formula One campaign is thus less a key promoter for us. Mario Theissen has been in charge of our motor sports program since 1999. We have scored a large number of successes in this period, including some in Formula One racing. I would like to express my sincere gratitude to Mario Theissen and his team for this,” said Reithofer.